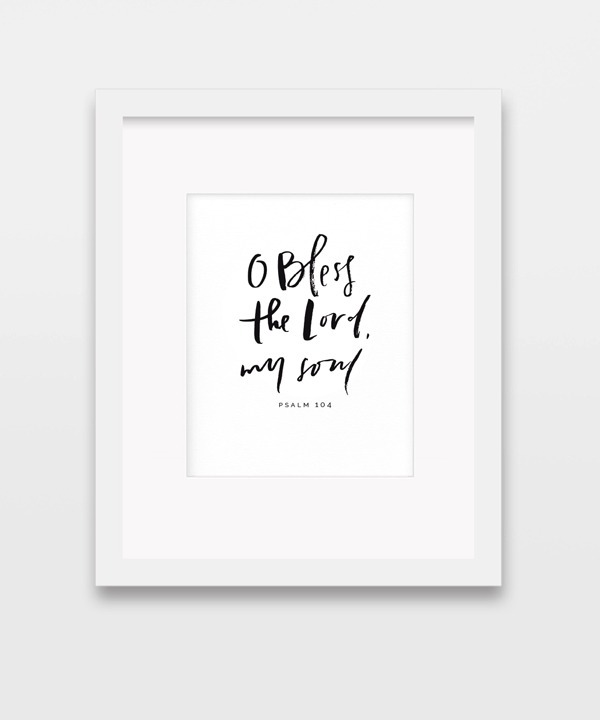 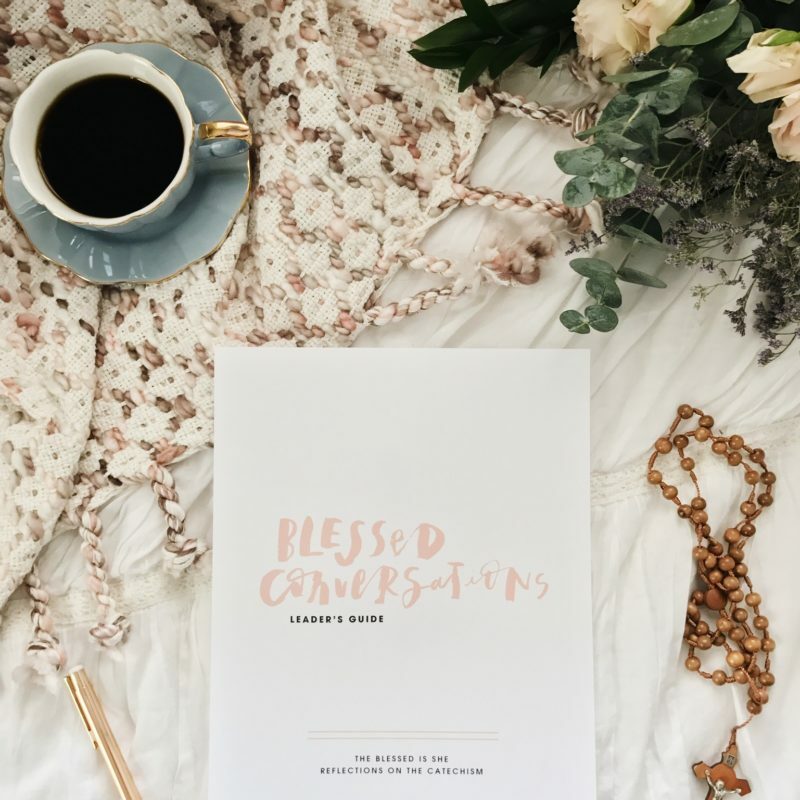 O Bless the Lord, my soul – Psalm 140 8×10 downloadable print by Be A Heart. 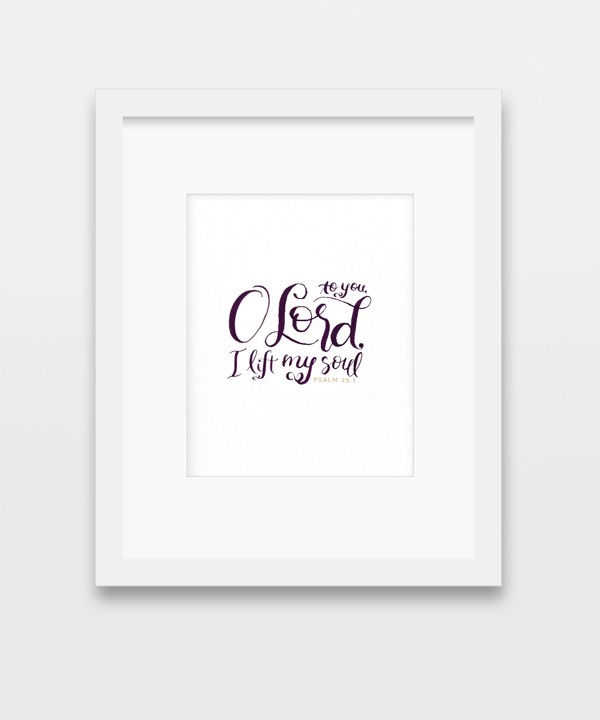 Please note that you will not receive a physical item with this purchase. 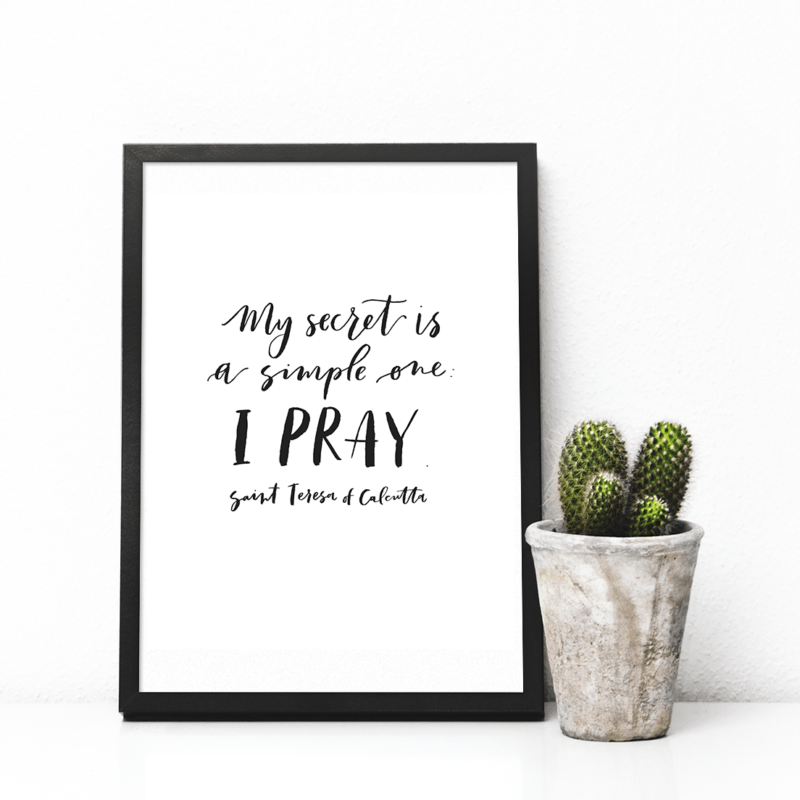 You can download and print to hang in your home!